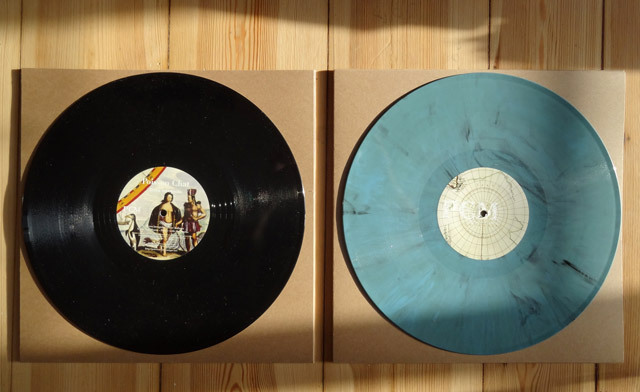 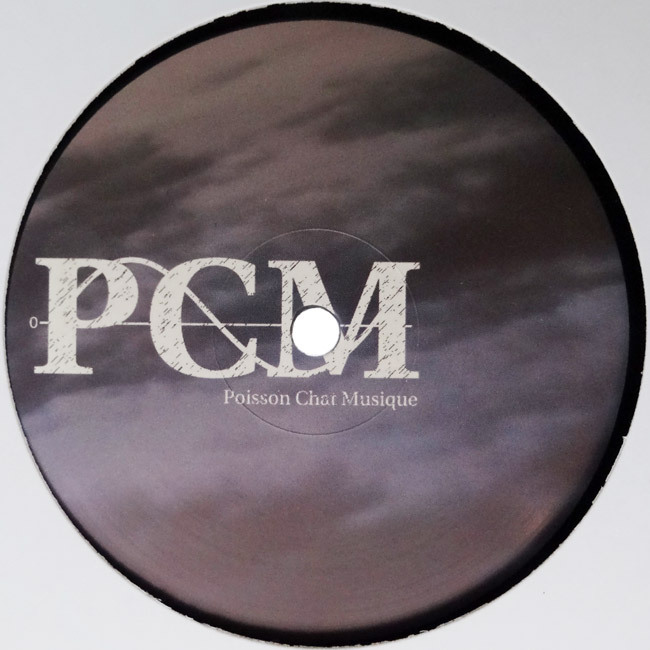 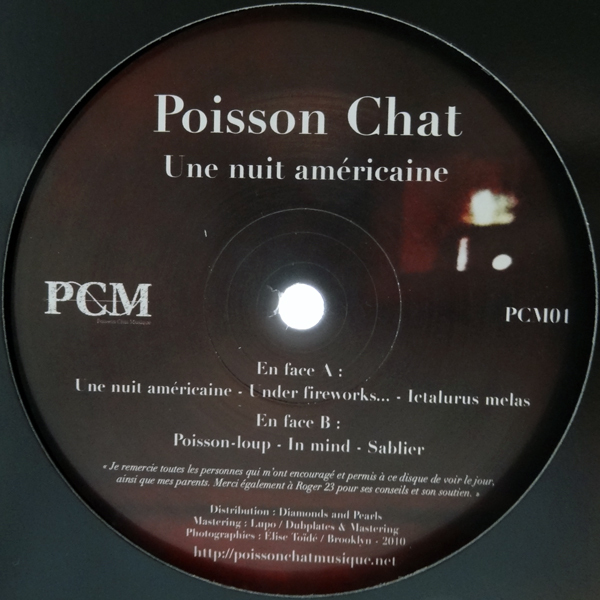 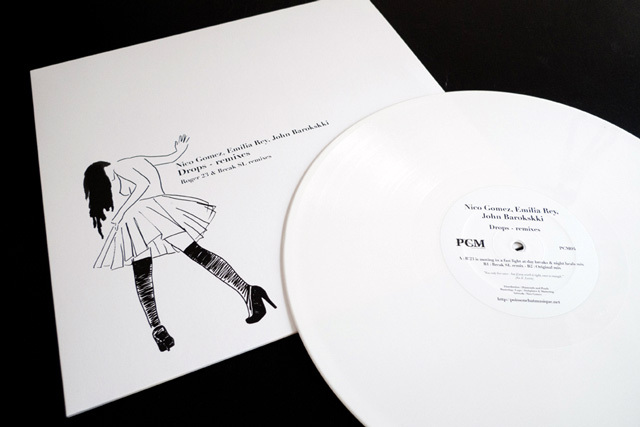 On this page you can order vinyl records (Poisson Chat Musique) and soon cassettes (unidata 1990 – 2090). 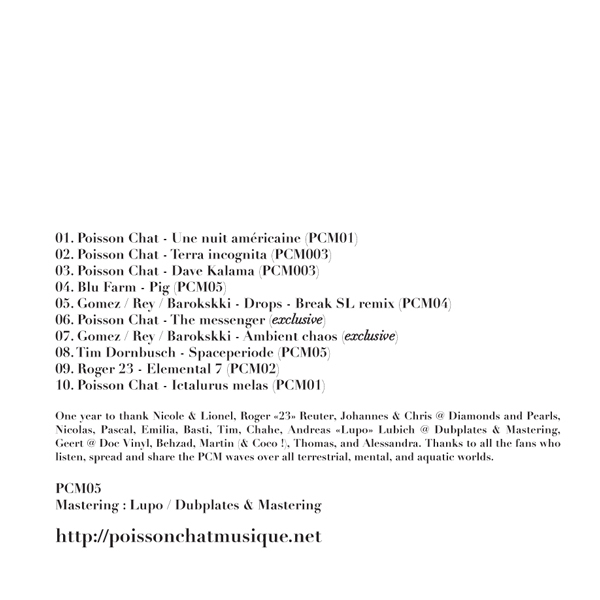 For digital tracks please check Bandcamp. 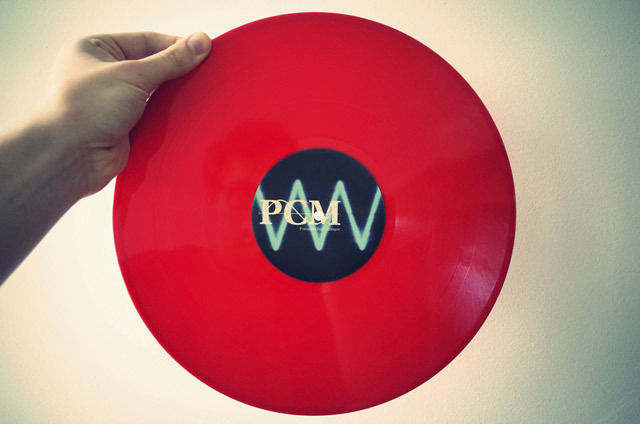 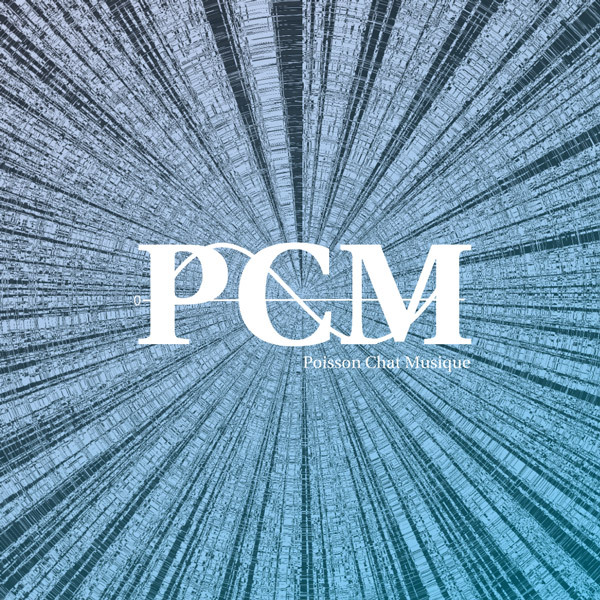 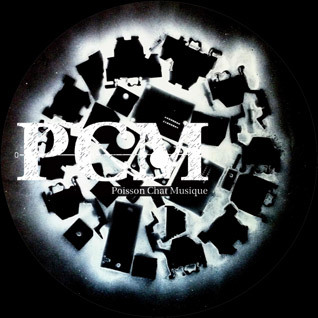 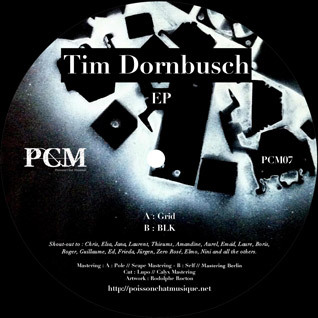 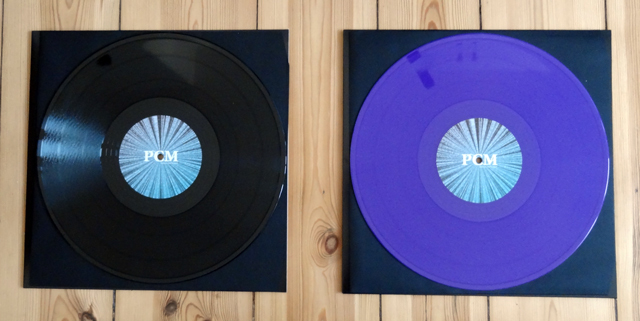 The PCM records have been mastered and cut by Lupo (Dubplates & Mastering / Calyx Mastering), Pole (Scape Mastering), or Self (Mastering Berlin). 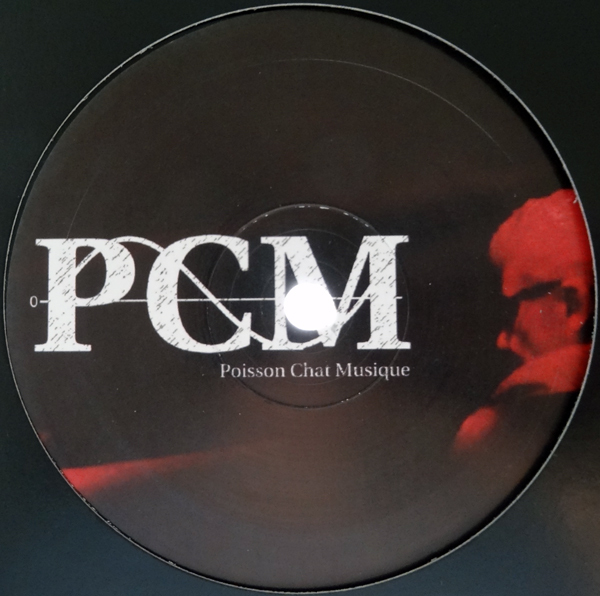 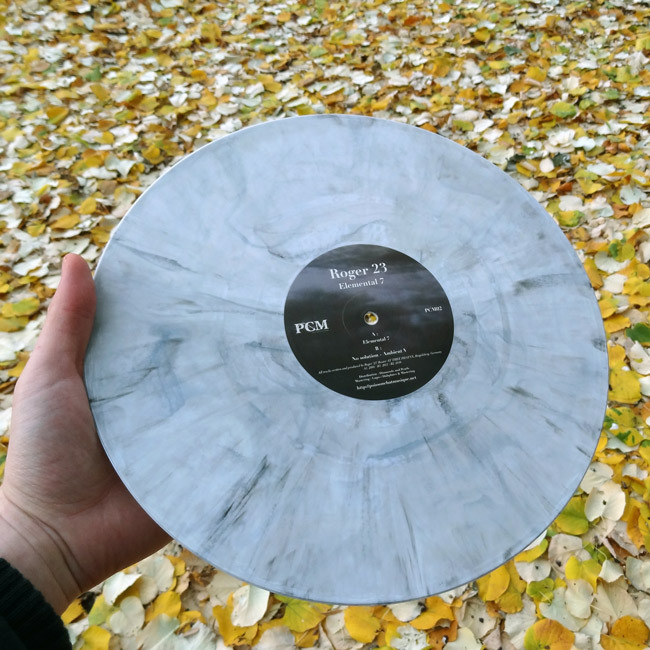 Then pressed at some of the best pressing-plants of Europe (MPO, RAND Muzik, Optimal) to offer you the greatest listening experience, as well at home as in club.